Casinos are like amusement parks for adults and they come in all sorts and sizes. The name Orchid Casino has a sweet and cozy ring to it. But there's more that meets the eye at the newest gaming club in town. 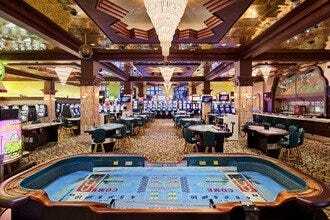 Located at the Riu Palace Antillas, Orchid Casino offers all the thrills of gaming excitement in one entertaining package. 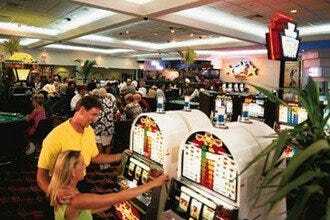 From penny slots to Big Shot machines, lucky beginners and seasoned veterans can gamble the night away. 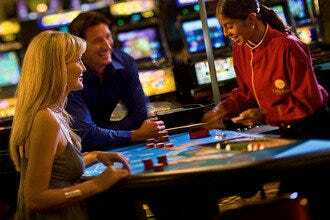 Take the fun up a notch at the Blackjack, Caribbean Stud, Roulette and Dice tables. Or jump in the action by placing your bets at the Race & Sports Book. 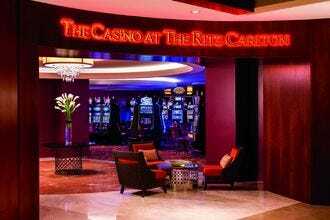 Poker players we have more live games than anywhere in Aruba at Orchid Casino. Casinos: "The Poker Room is open daily from 7:00pm to 5:00am." 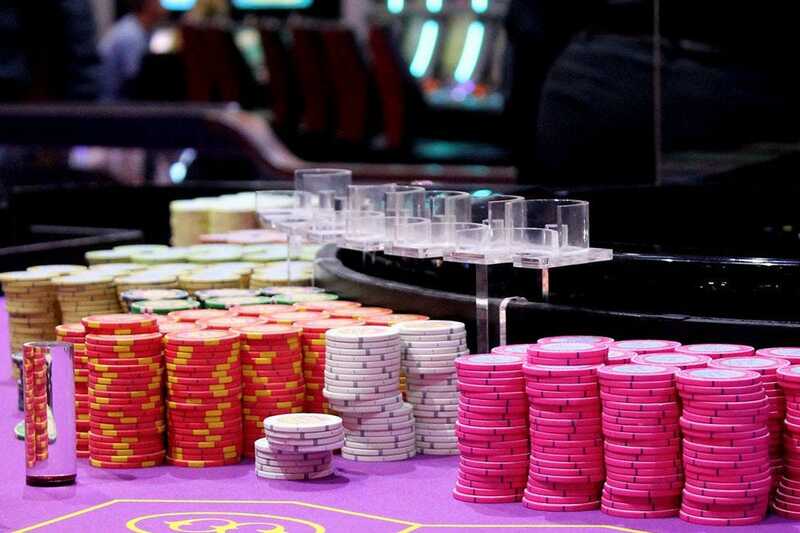 Best for Casinos Because: Orchid Casino is a small, new and modern casino packed with all the gambling possibilities imaginable.